Happy Day of Love! And happy long weekend if you have President's Day off on Monday! Speaking of love, I do love a good snowstorm and we had a doozy yesterday. My wish for a big ole dumping of snow came true and we got 11 inches! (Yep, I took a ruler out and measured it. #nerdalert) That's definitely the most we've had in several years here in DC. I don't love winter, but if it has to be cold, give me some snow and I'm happy :). 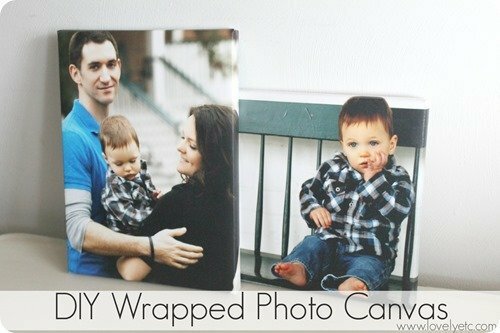 2 | If you love those pretty wrap-around photo canvases but don't love the prices, why not try making one? Carrie did all the trial and error for you and ended up with some beautiful results! Find her tutorial here. 3 | This cottage bath is gorgeous. It's classic, simple and really well done, and makes me want to put a giant cabinet like this in a bathroom for storage. 4 | This before-and-after tour of a 1907 schoolhouse is just lovely. The mix of vintage and modern makes the home feel unique and lived in - in a good way. 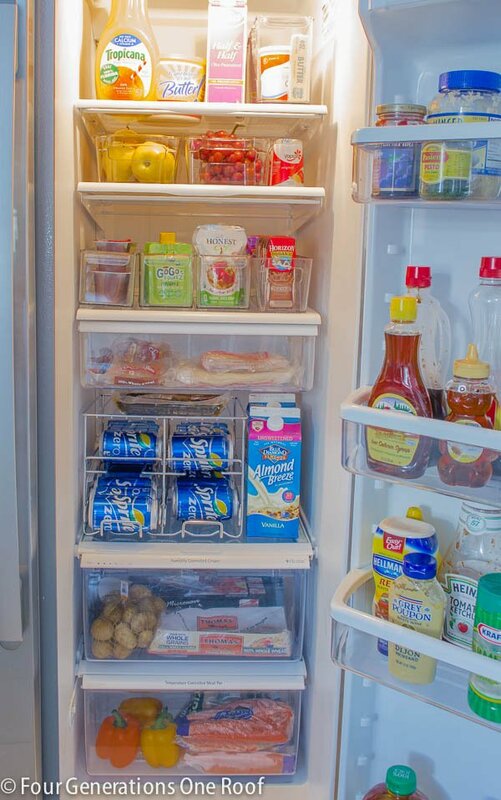 5 | After cleaning out and organizing our freezer last year, I've been itching to do the same with our fridge. I haven't quite gotten to that yet, but I found some great inspiration this week from Four Generations One Roof. 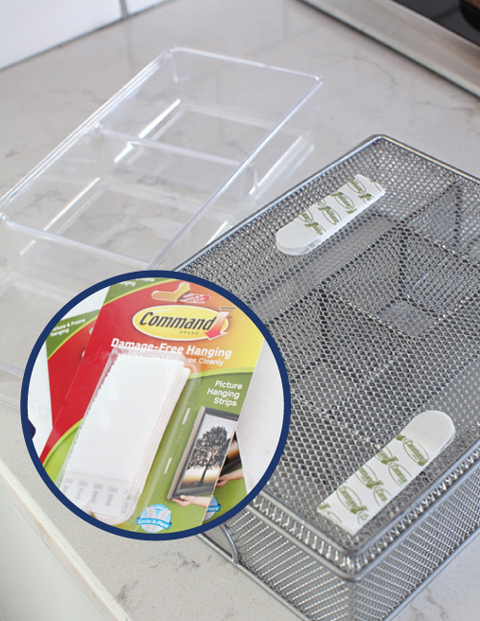 6 | Here's a helpful tip on keeping drawer organizers from slipping around as you open and close the drawer: Command Picture Hanging Strips! 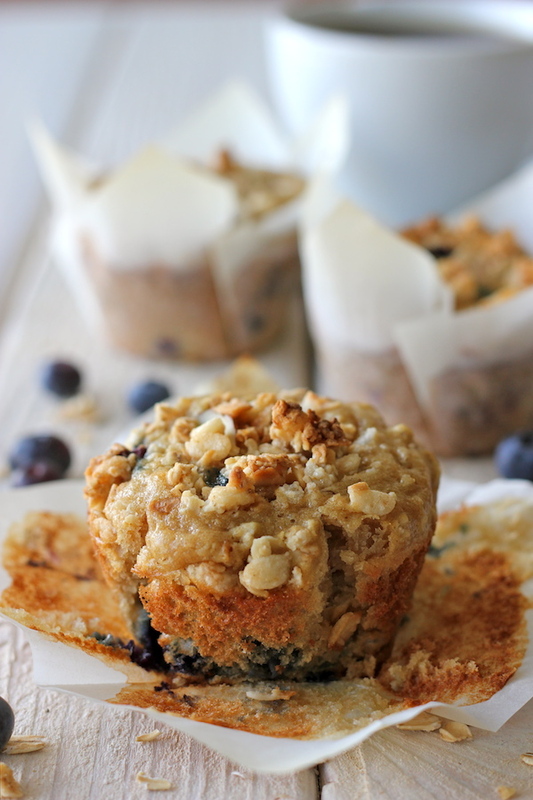 7 | Whoa, these blueberry granola muffins look yummy. I always get the urge to bake when it snows, so maybe I'll try these this weekend. 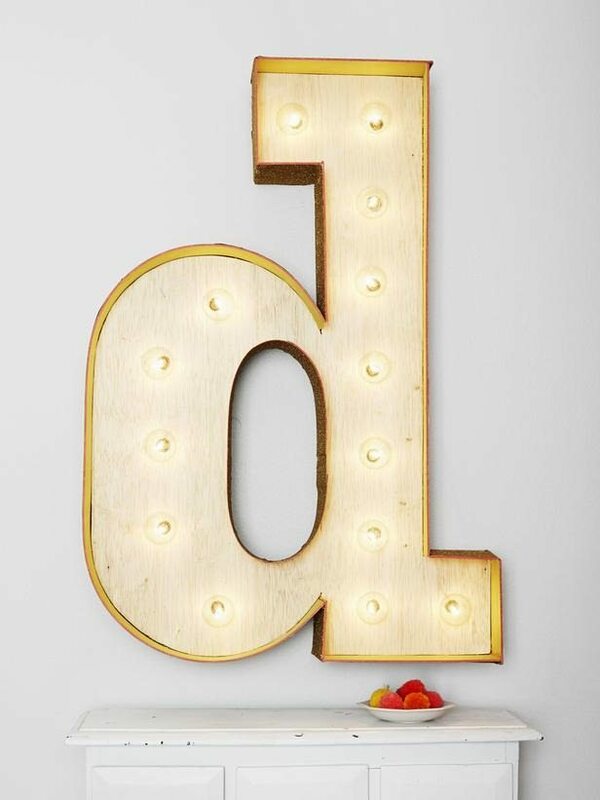 8 | I love everything Lindsay Letters does, and her new numbers canvases are simply beautiful! Check these babies out. They'd be a perfect gift! And that's it! Hope y'all have lovely weekends :). Awesome links Chaney! Thanks for including my canvases.